The first factor is the age of the pet and life-stage. If they are a young puppy, chances are they are a good weight because all the nutrition they are taking in goes directly to growth. Keep in mind that most of their growth occurs before six months in small breeds and before 12 months in larger breeds. 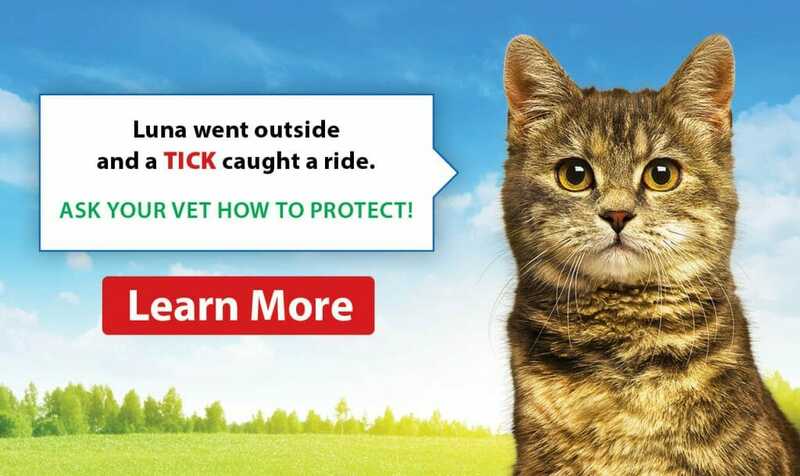 Also consider that once they have been spayed/neutered, their metabolism drops significantly. So while they can still eat puppy food, they should be fed less to prevent excessive weight gain. When they’ve reached full maturity, they should be transitioned on to adult food. Once they get into their senior years, their nutrition needs usually drop even further as their activity level decreases. There may also be diseases that will affect their nutrition such as kidney disease or diabetes. The next factor is the breed. From Chihuahuas to Great Danes, there is no “one size fits all” for weight. 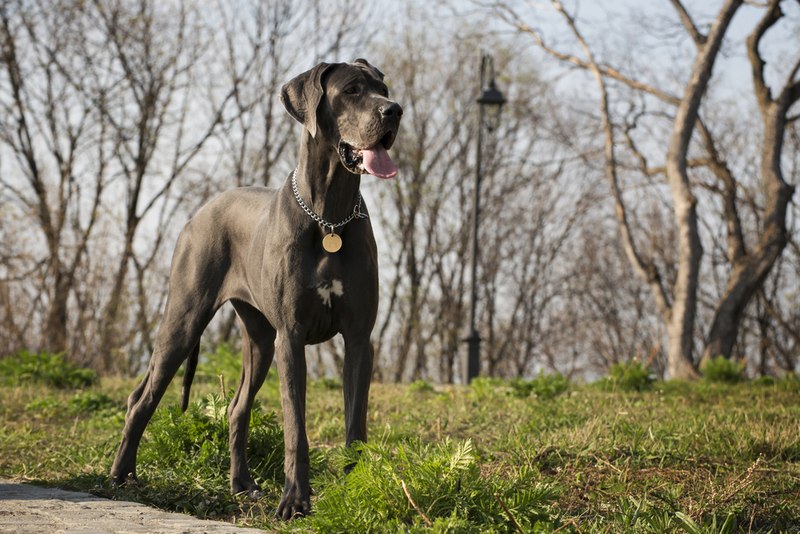 A 10lb chihuahua might be overweight, and a 150lb Great Dane may be underweight! When it comes to mixed breeds, all bets are off because we can’t determine which breed they will take after predominantly. Also, some breeds are more naturally lean and may look underweight such as Greyhounds, and other breeds always look a little pudgy whether they’re an appropriate weight or not such as Bulldogs. 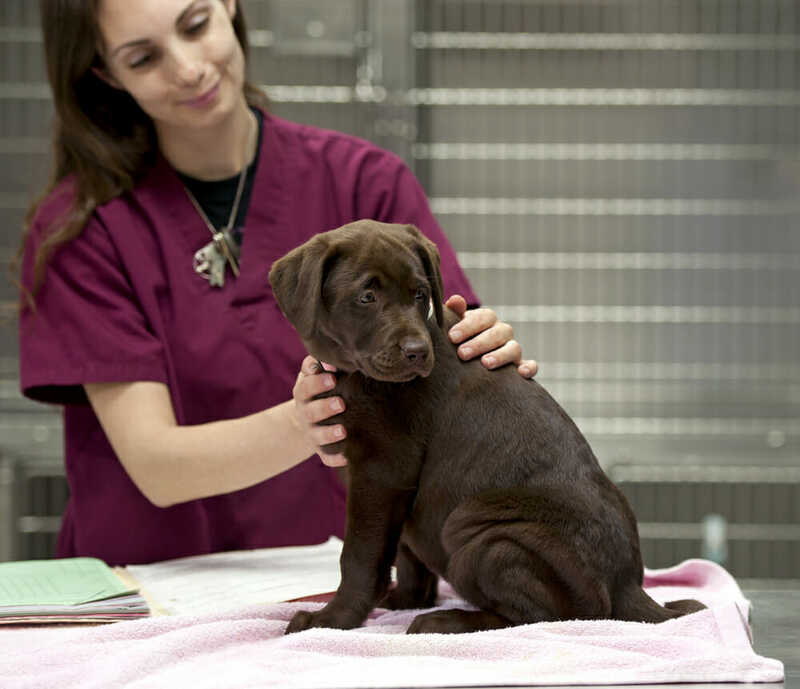 So how do veterinarians determine if your pet is a good weight or not? They take all the above factors into consideration, and then they look at the history of the pet’s weight – have they always been about the same or have they suddenly lost or gained a lot of weight? Finally, and most importantly, they get their hands on the pet. This allows them to feel if there is excess weight or if the bones are standing out too prominently. The most important areas where they can feel the excess weight is over the ribs, over the back and at the base of the tail. 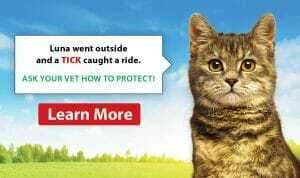 Whether your pet is very fluffy or hardly has any hair, using their hands, the veterinarian can determine their body shape and decide if it is appropriate or not.